The Danvers Drum Convergence will meet this Saturday, February 16, from 6:45 to 10 p.m. at the Northshore UU Church. 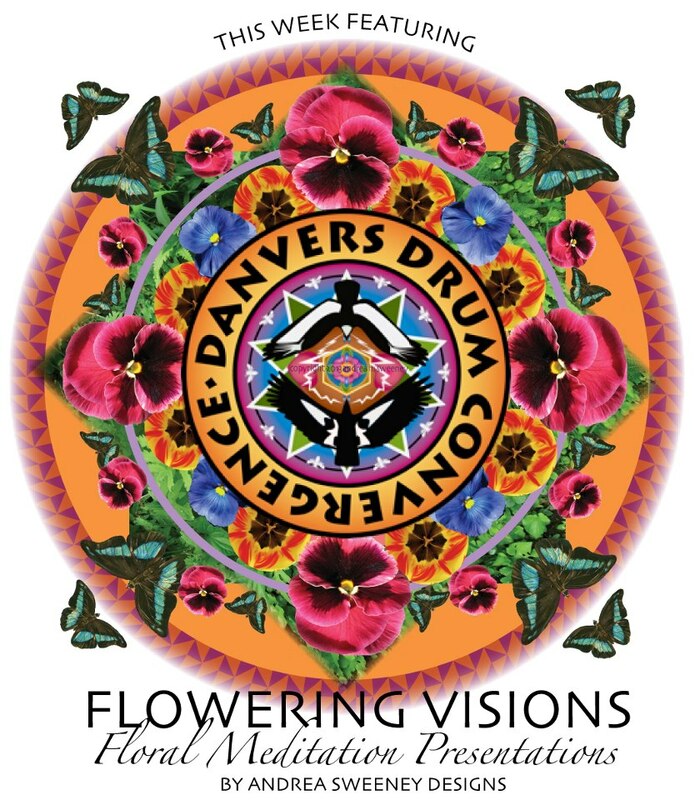 This month’s drumming will feature a special floral meditation presentation by church member Andrea Sweeney. All are welcome, and if you feel that you don’t know how to drum, you’ll soon learn. There will be extra drums and a smorgasbord of interesting percussion instruments from around the globe to share. Co-facilitators are Sweeney and Daniel Shea. Admission is $10 at the door.